Losing a tooth can be a traumatic experience psychologically as well as physically. A missing tooth can negatively affect your self-confidence. Furthermore, an absent tooth may allow your remaining teeth to become crooked and misaligned. It does not matter if you have lost a single tooth or all of your teeth, there is a permanent and attractive method of complete dental restoration – dental implants. Available for a lone tooth, several teeth, or full arches, dental implants are fused to the bone of your jaws. Thus, they are not removable and stable. 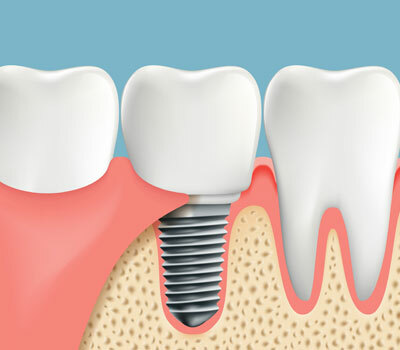 Additionally, dental implants are topped with crowns that look amazingly similar to natural teeth. Dr. Shin is experienced in providing custom dental implants to patients with a variety of needs. He can help you restore your smile with the latest in dental prostheses. Dial (203) 625-0301 today to learn more or schedule a consultation.